?From Wikipedia, the free encyclopedia. 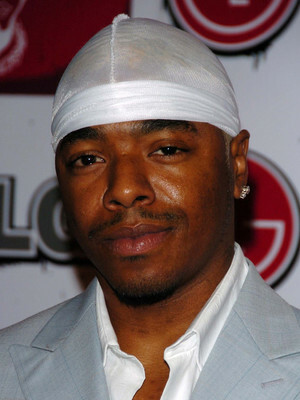 Mark Althavean Andrews (born November 9, 1978), known by his stage name Sisqó, is an American R&B singer and actor. He is best known as the lead singer of R&B group Dru Hill, and also for "Thong Song", a song from his first solo LP, Unleash the Dragon, that became an international hit. Description above from the Wikipedia article Sisqó, licensed under CC-BY-SA, full list of contributors on Wikipedia.